The exhibition China Hoje [China Today] showed the largest collection of contemporary Chinese art, which at the time was getting free from the Mao Era. 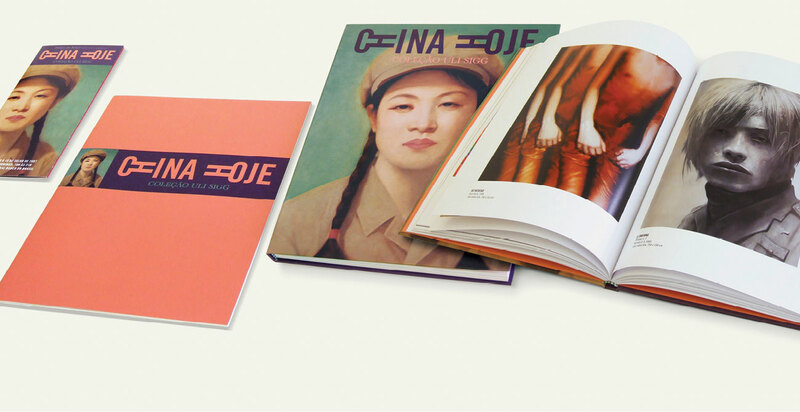 The graphic pieces translated this moment, making clear that this was about contemporary art and avoiding the clichés linked to Chinese culture. 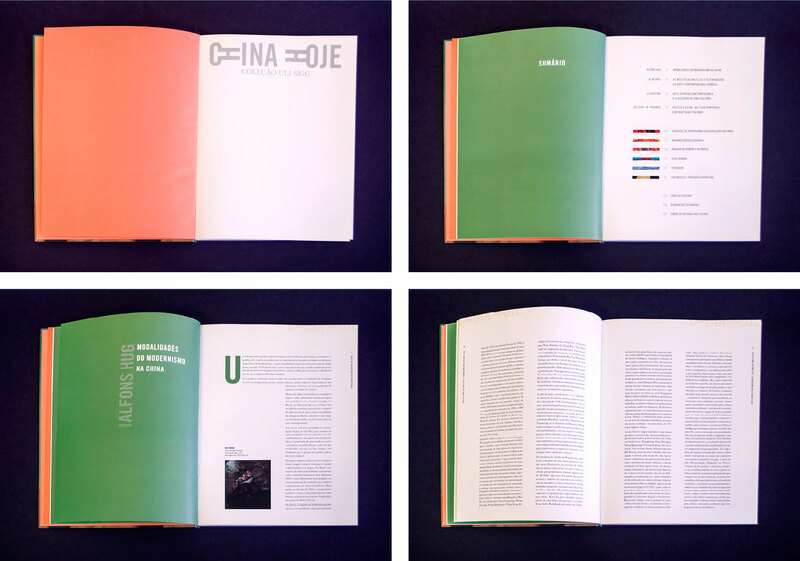 The lettering is an original homage to the Chinese ideograms. The image of a girl in a worker’s uniform and her veiled sensuality as well as the use of purple and pink, instead of red, complete the message.